Having allocated the remaining units on a ‘first come, first served’ basis, all orders exceeding material availability will be deleted from Datalogic’s system and customers will be notified accordingly. The last remaining units have been allocated with our distribution partners like BarcodesInc, who can provide the remaining stock. 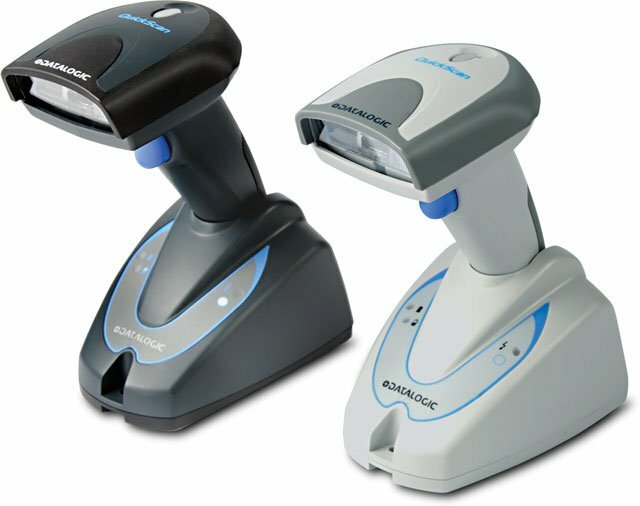 The Gryphon GM4100 is a suitable replacement for the QuickScan Mobile and feel free to contact us at BarcodesInc for assistance finding the right unit for your needs.